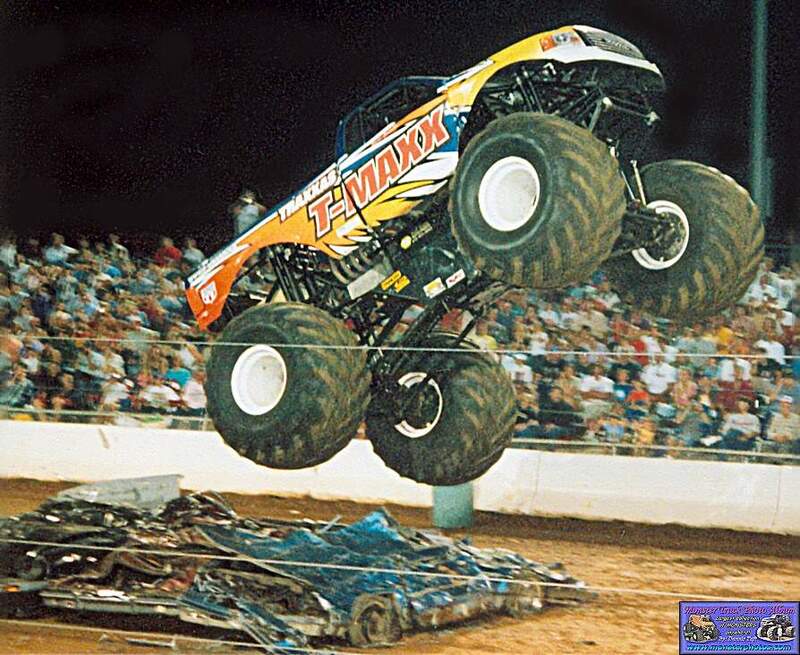 My wife and I went on a road trip and caught two events in two towns this weekend. 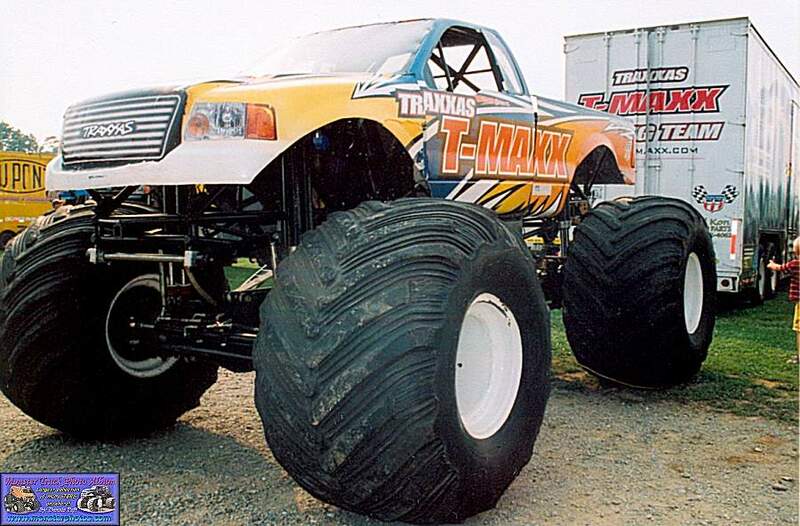 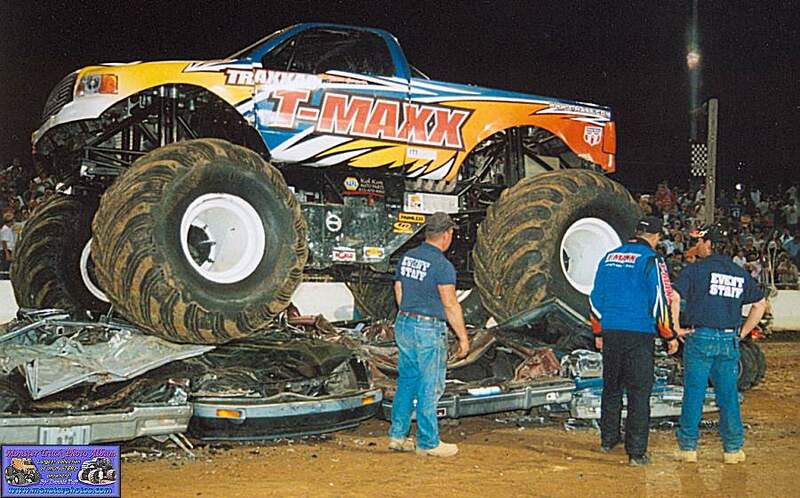 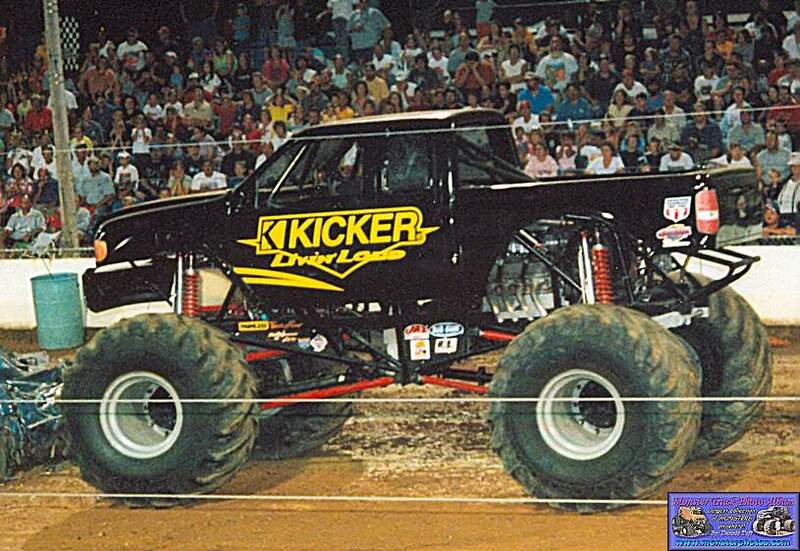 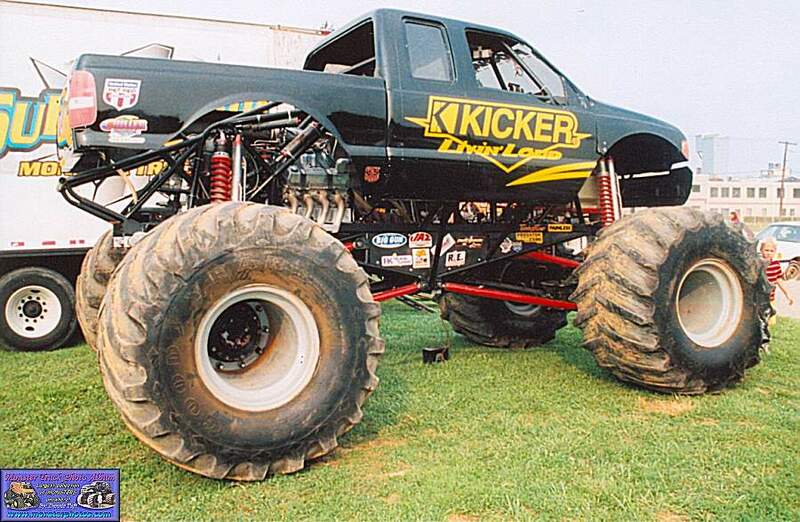 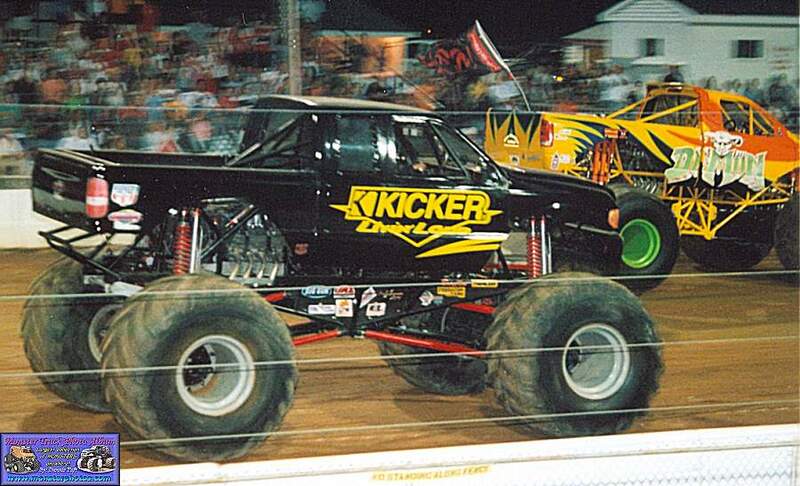 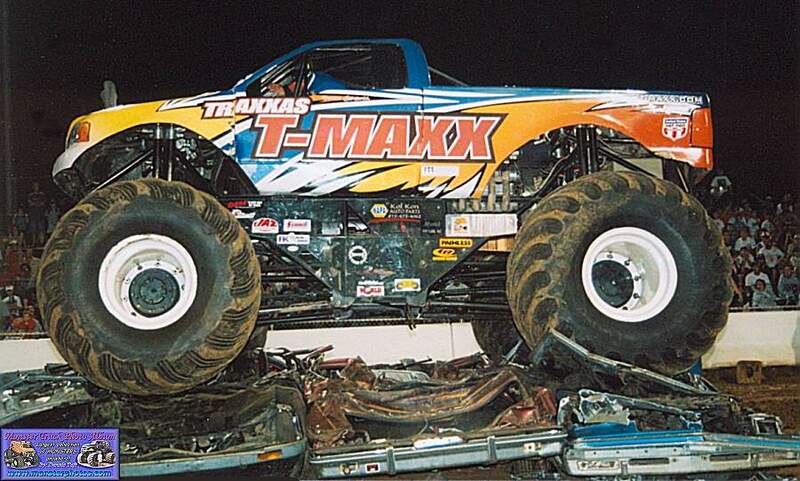 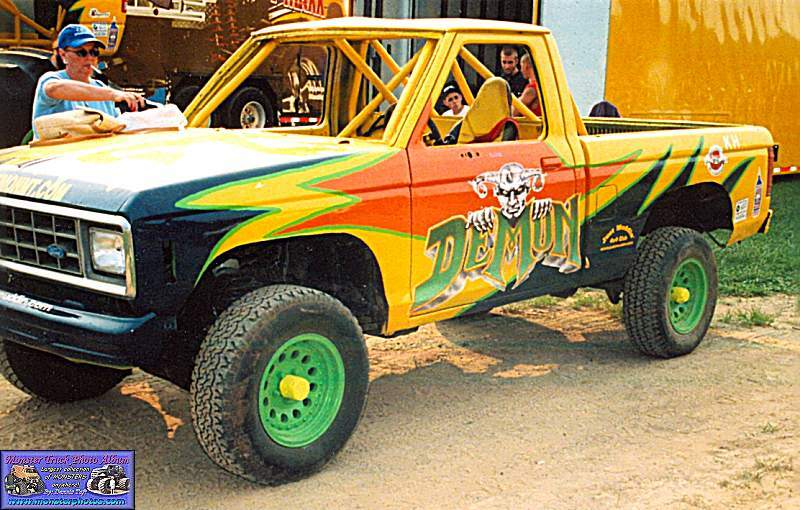 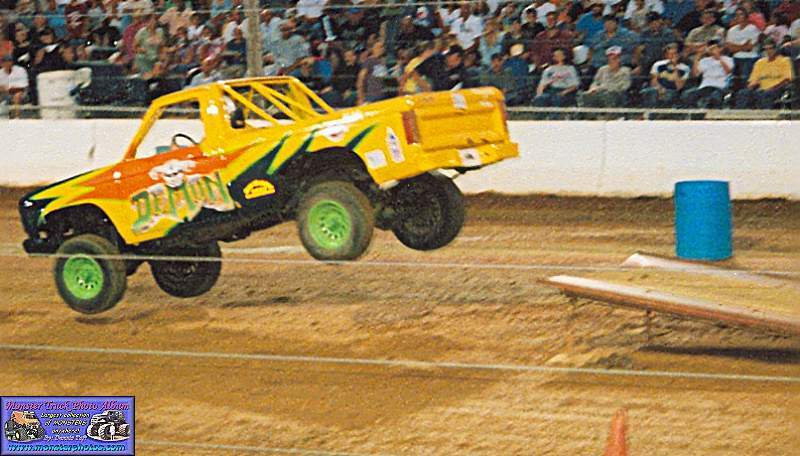 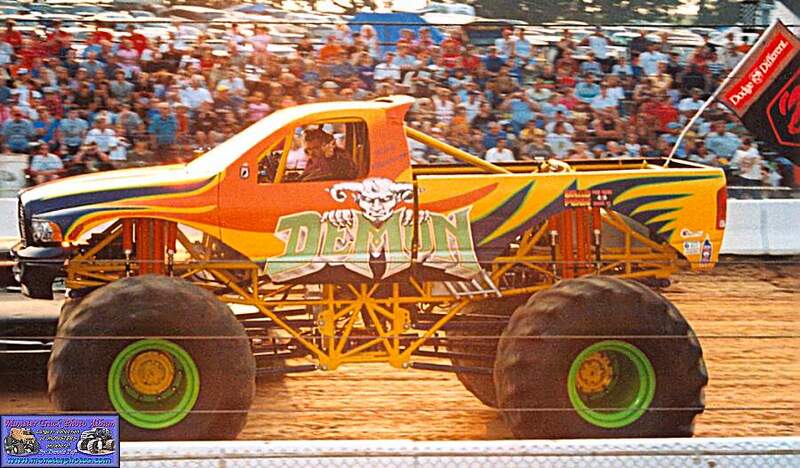 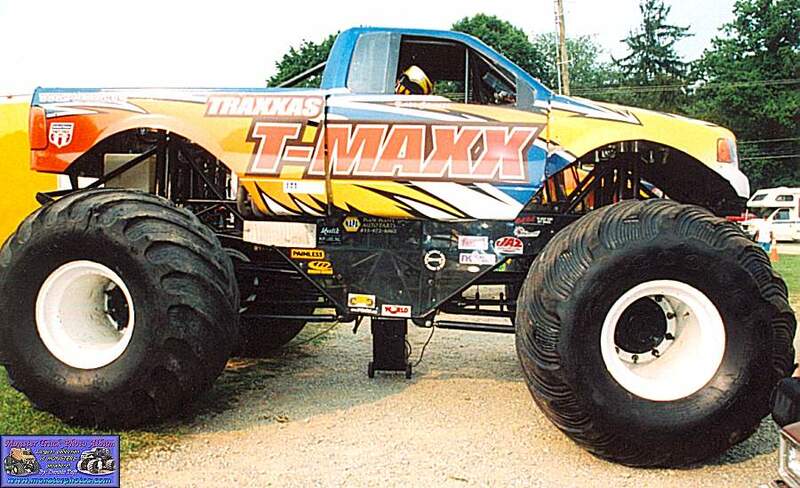 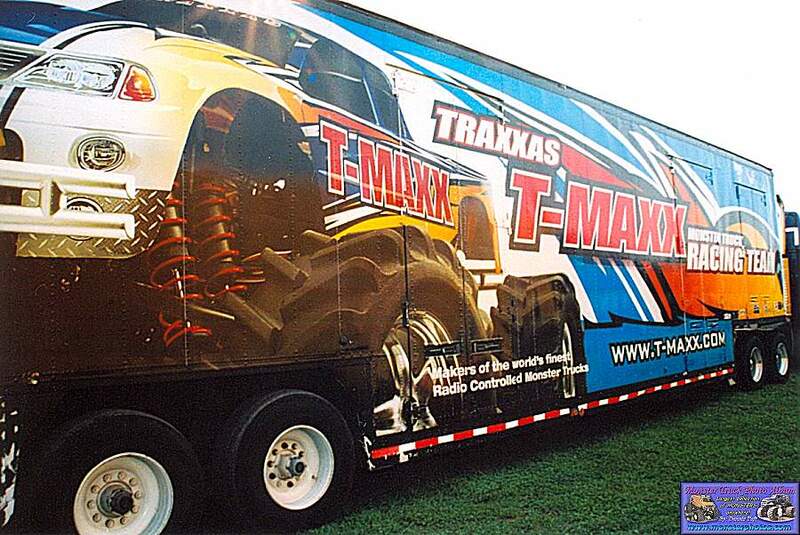 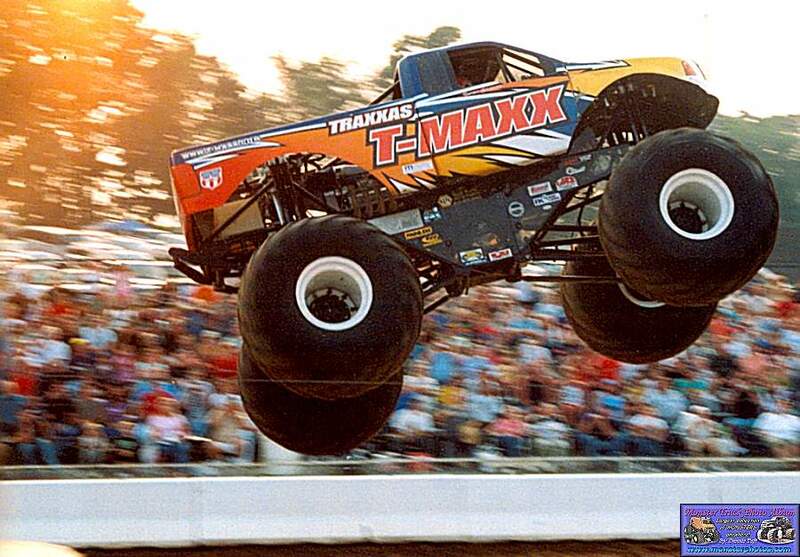 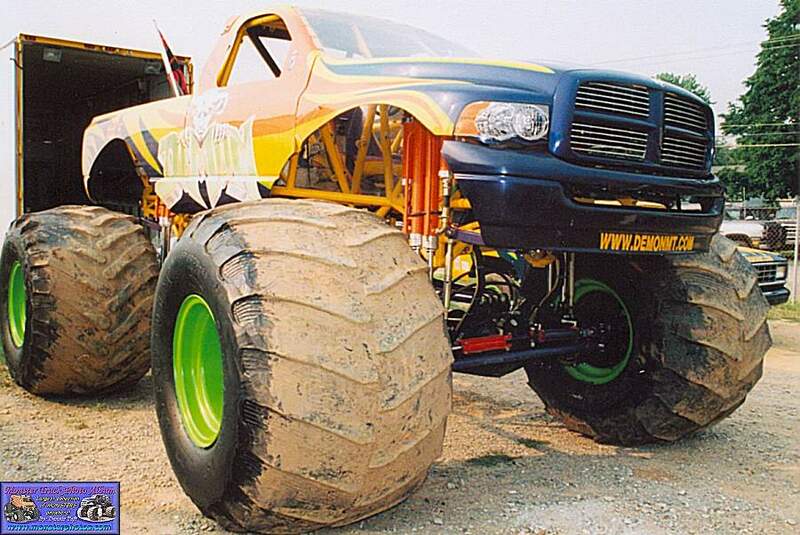 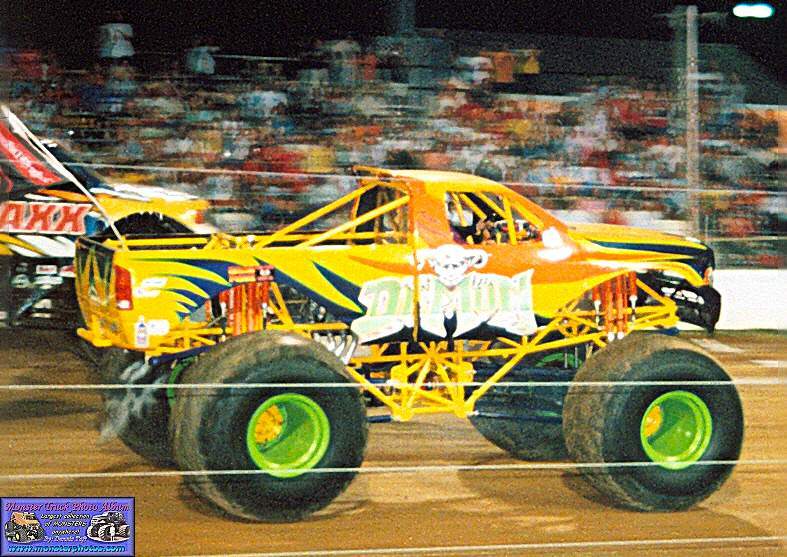 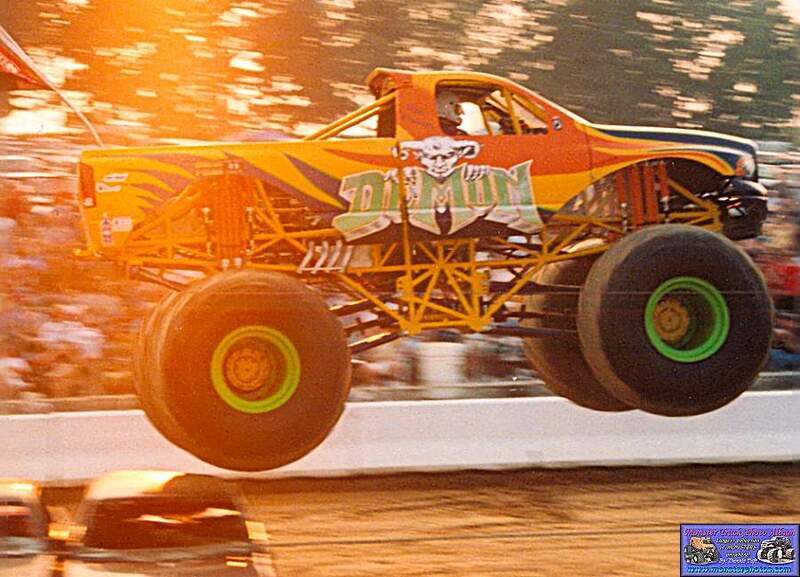 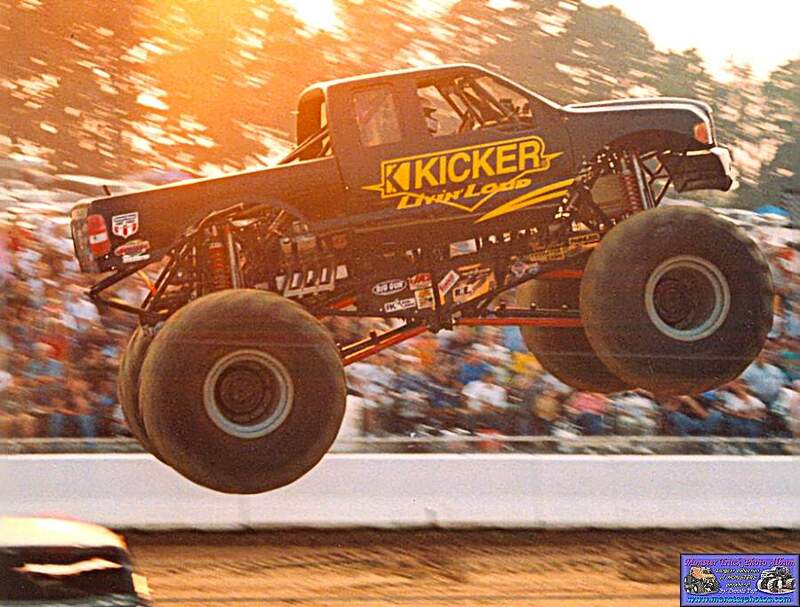 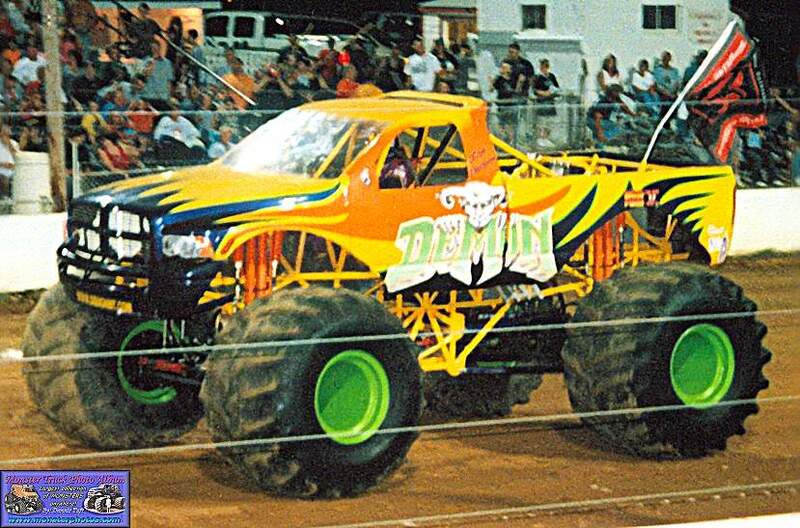 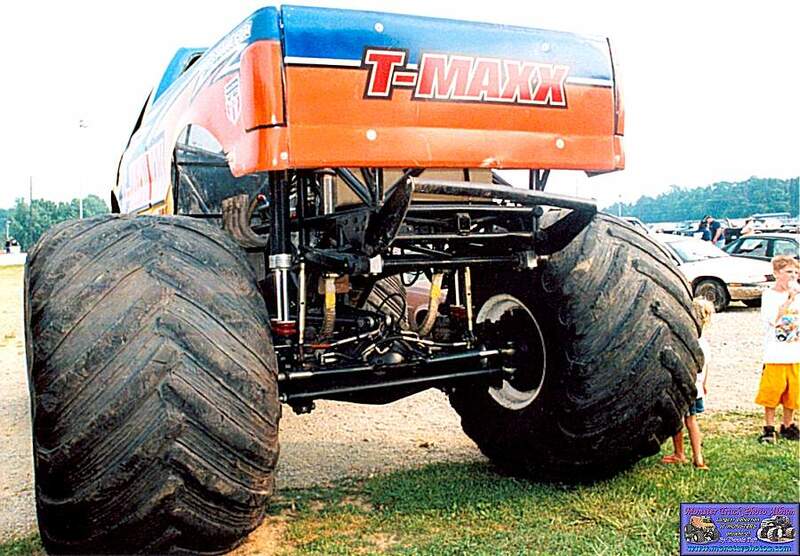 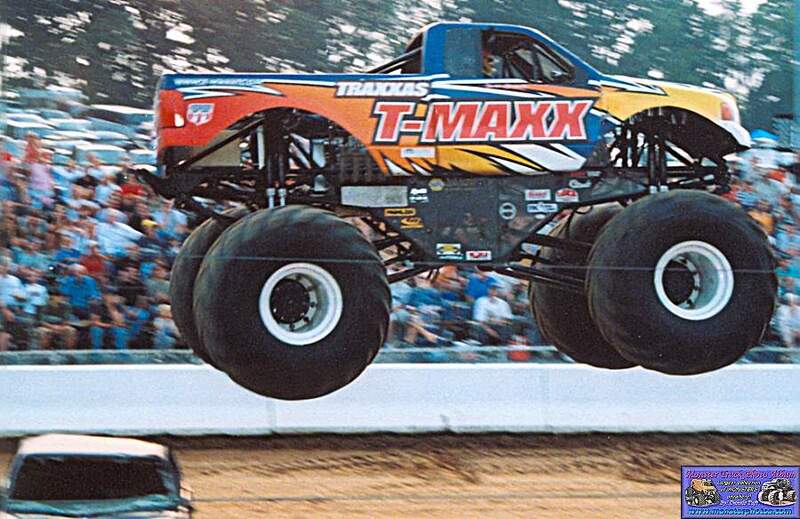 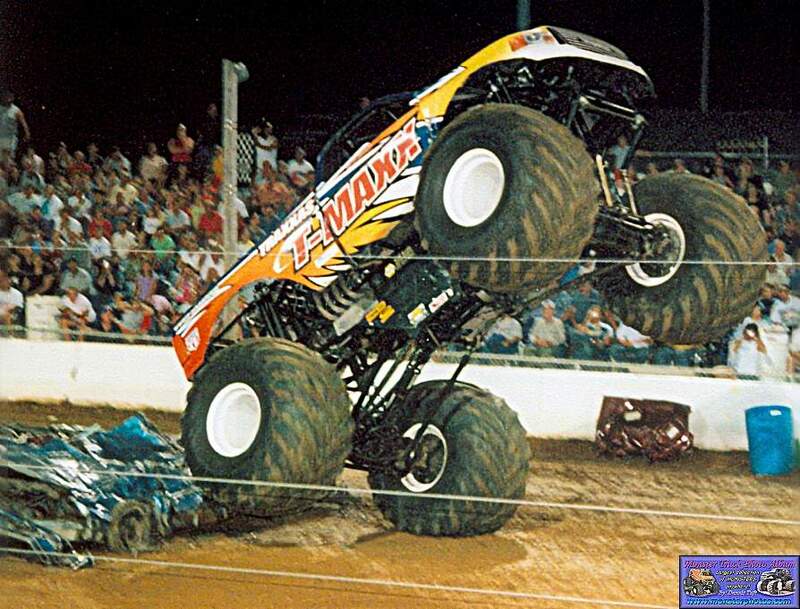 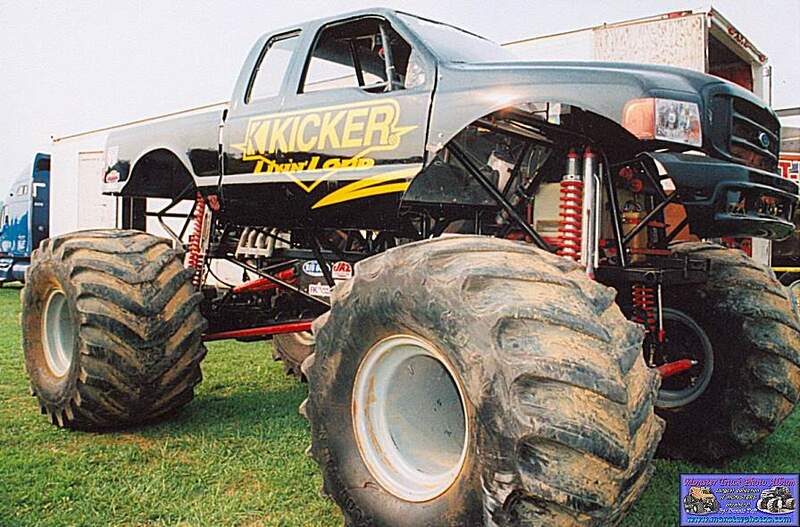 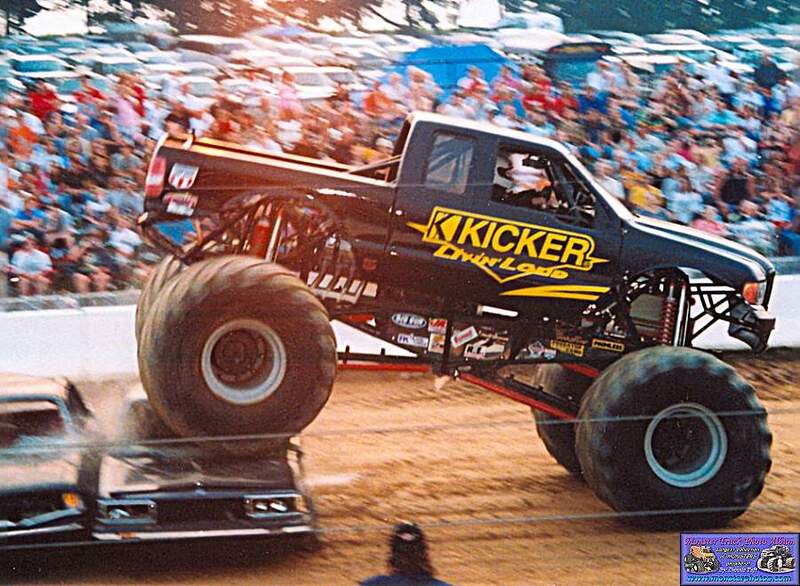 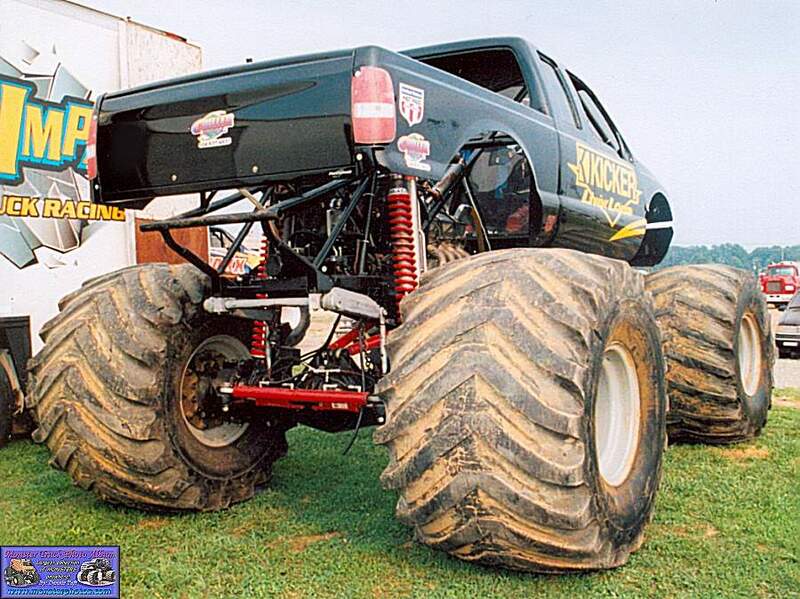 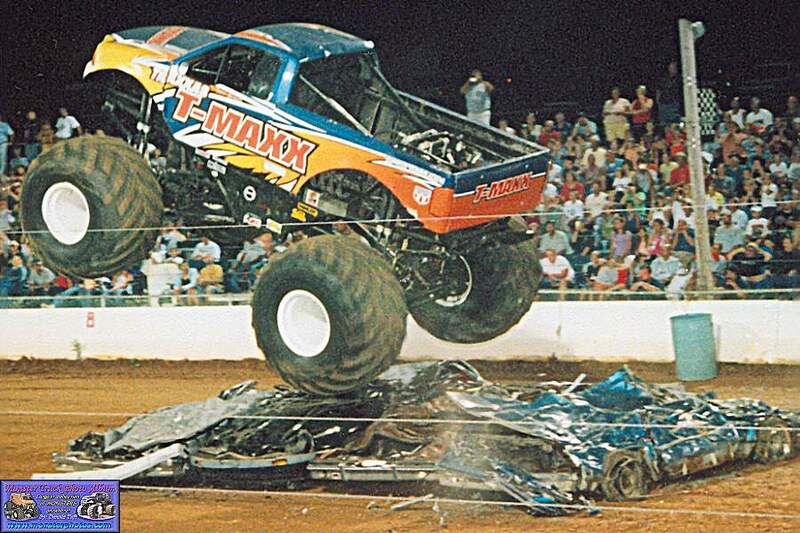 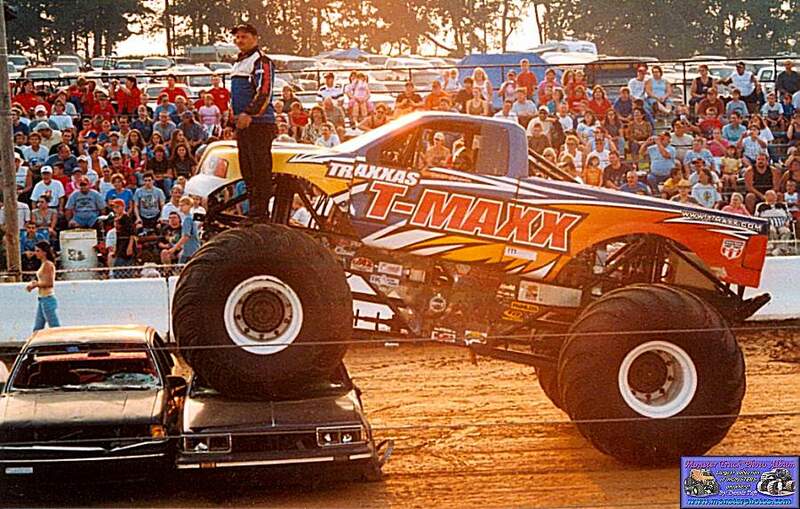 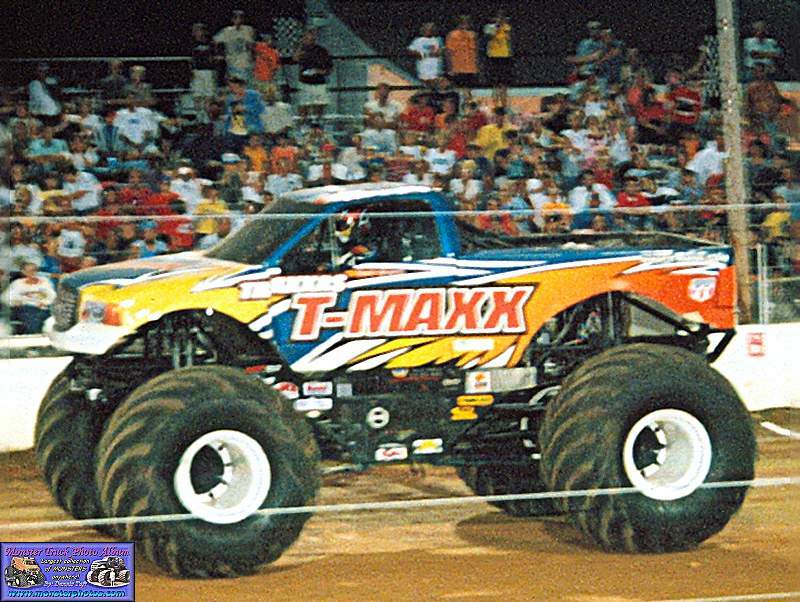 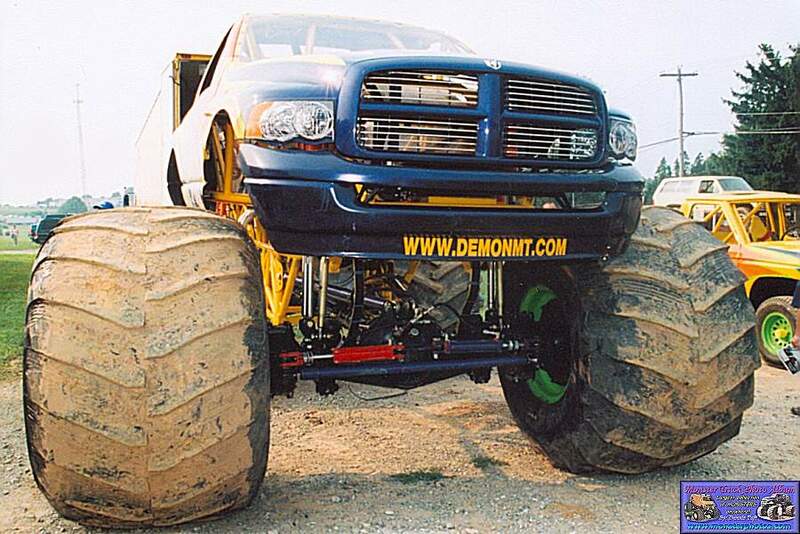 this one was in Buck, Pa. Demon won side by side racing and T-maxx won freestyle. 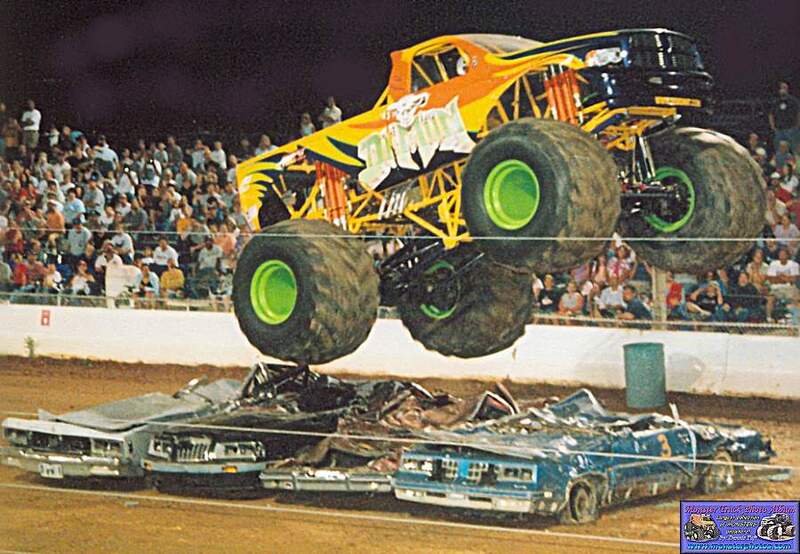 It was an awesome show.